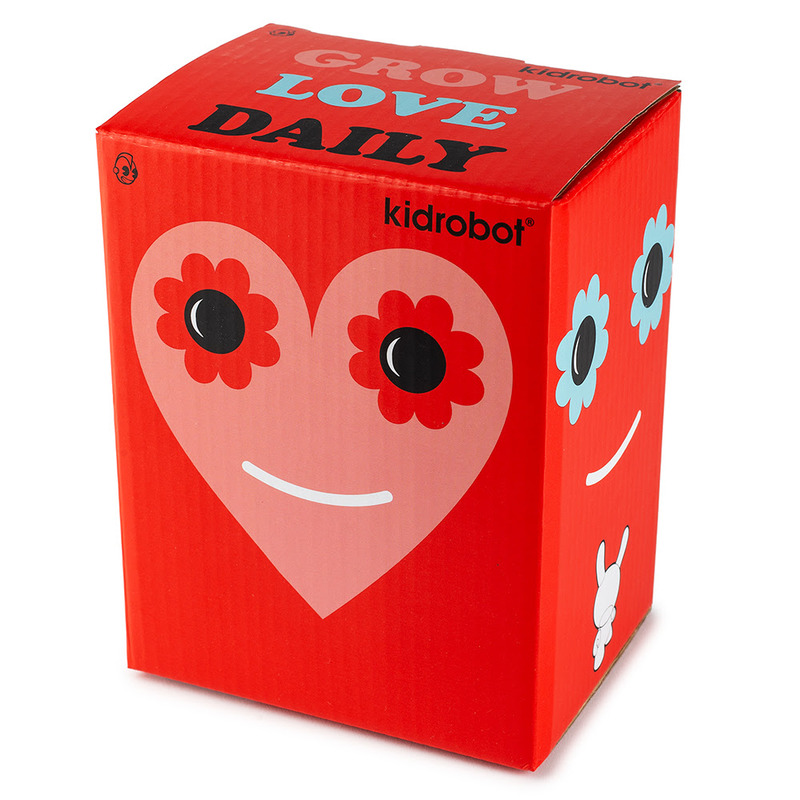 Kidrobot brings back some good vibes with the help of friends Jeremyville and Chia. 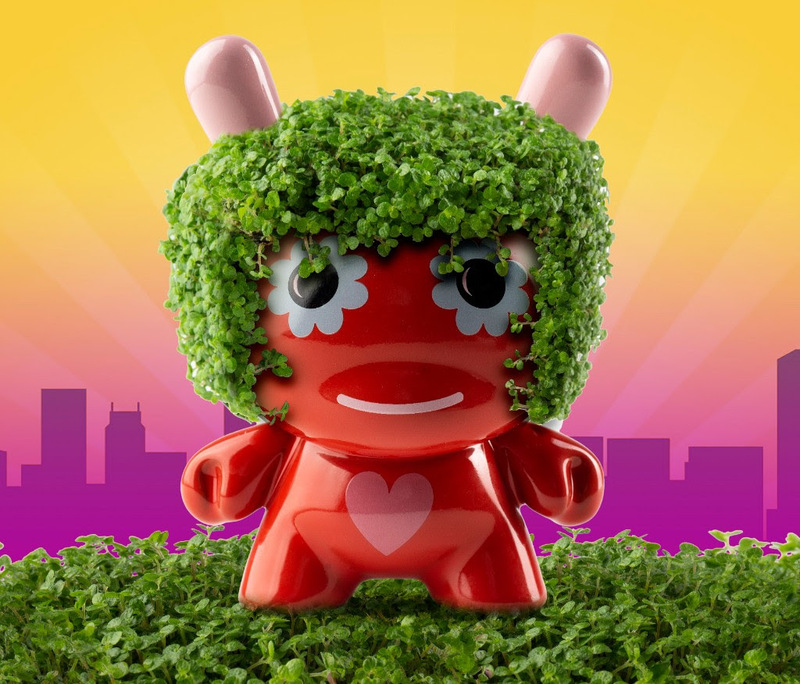 Add this first of its kind extremely limited edition terracotta Dunny art figure to your Dunny collection and grow some foliage into your urban jungle. 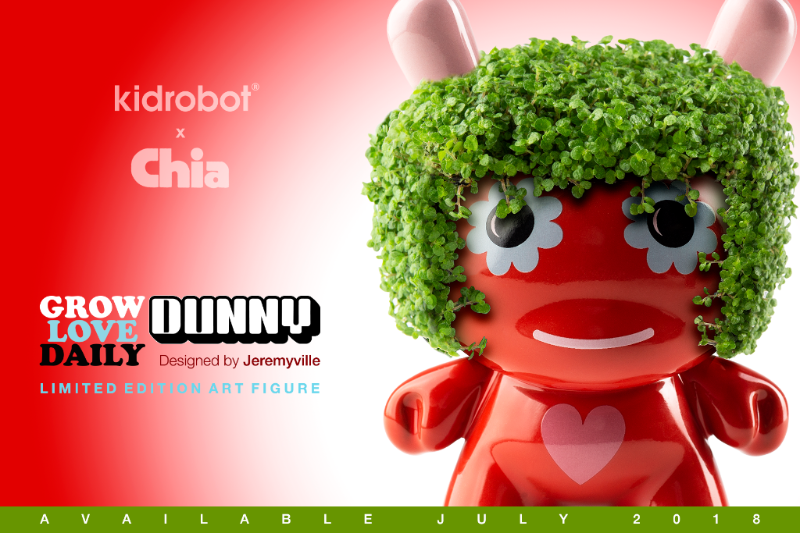 Kidrobot is excited to launch a new collaboration with Chia with renowned New York artist Jeremyville and his take on the the first ever Chia Dunny. 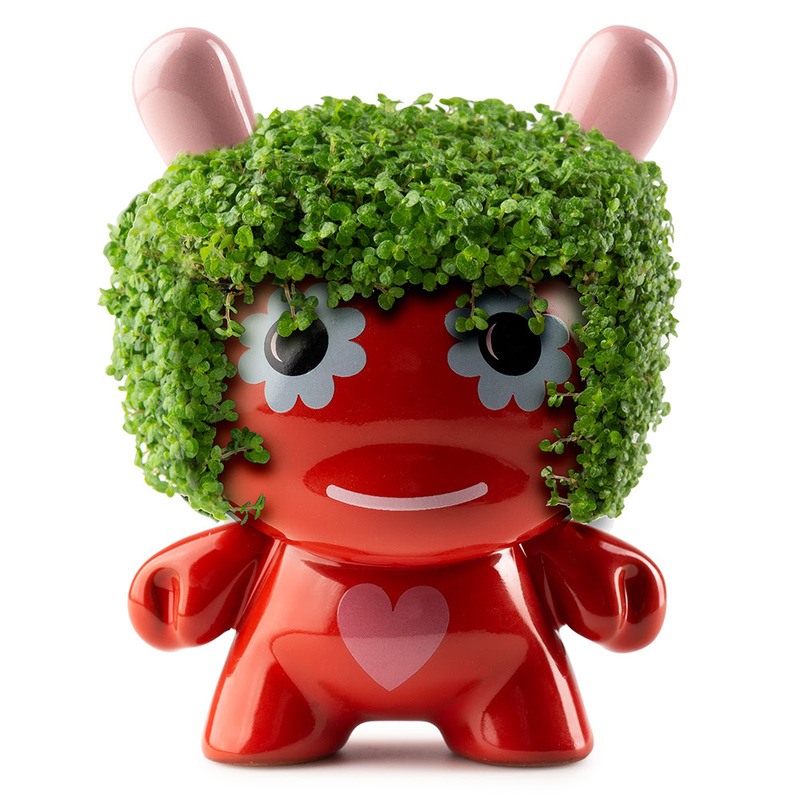 This incredibly designed terra-cotta Dunny stands approximately 5 inch tall and features flower eyes, a colorful, warm glaze and a message of positivity to continually brighten your collection with “Grow Love Daily.” Like any Chia pet, it’s up to you to care for this collectible and help him grow his rockin’ chia hairdo. This limited edition Dunny debuted this past weekend at San Diego International Comic Con 2018, selling out of the limited number available at the show of the mere 300 total in existence! This limited edition art figure of 300 units total is now exclusively available on Kidrobot.com and will sell out quick! *Comes with a packet of chia seeds included. New York based artist Jeremyville whose signature style has appeared throughout the world in advertising, apparel, artworks, prints, calendars, books and art toys. His art is about simple, thought provoking messages told in an instantly recognizable and unique style. Jeremyville grew up Sydney Australia, and started his art career drawing at the Sydney Morning Herald newspaper, while completing his Architecture Degree from Sydney University, and editing the student newspaper Honi Soit. It was amidst this eduction in print at the age of 19, that he first discovered the power of simple writing, and the impact that an iconic image can have in helping to change the world. Jeremyville has exhibited around the world with shows at the Andy Warhol Museum in Pittsburg, La Casa Encendida Museum in Madrid, the Madre Museum in Napoli, Colette in Paris, Cappellini in NYC, the 798 Arts District in Beijing, and is in many private collections around the world. Recently, Steven Heller, Editor at the New York Times, featured Jeremyville in the 100 Best Illustrators in the World, published by Taschen. 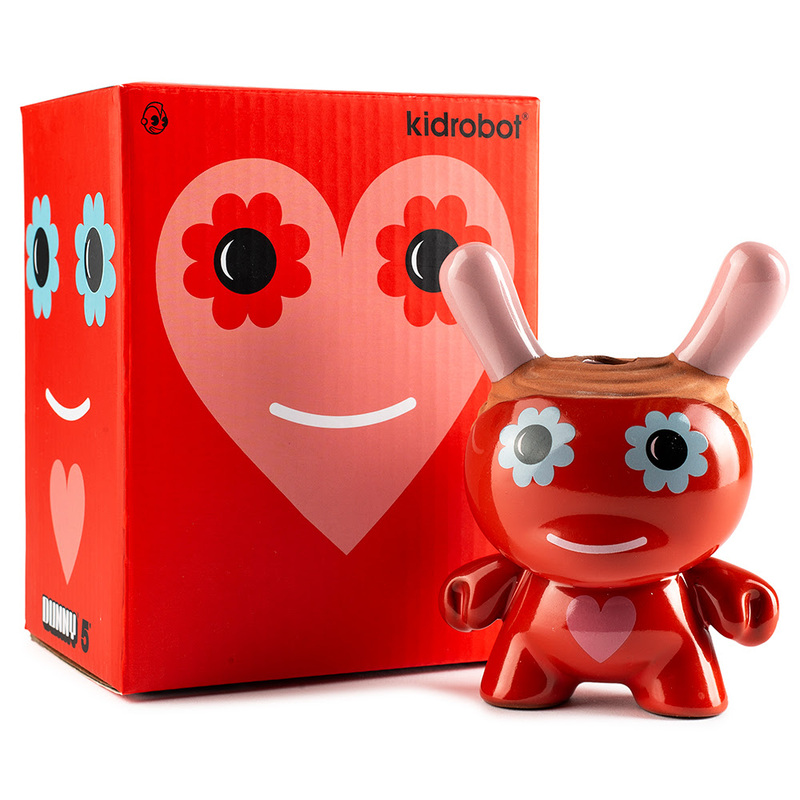 You probably recognize his amazing work with many Kidrobot Dunnys and in his collaborations Converse, Swatch, Urban Outfitters, Kidrobot, Kiehl’s, Uniqlo and LeSportsac. He self produced his first mass 3D inflatable designer toy in 1995, and wrote the first book in the world on designer toys called ‘Vinyl Will Kill’, in 2003. He has also written and produced his 2nd book ‘Jeremyville Sessions’, (published by IdN). 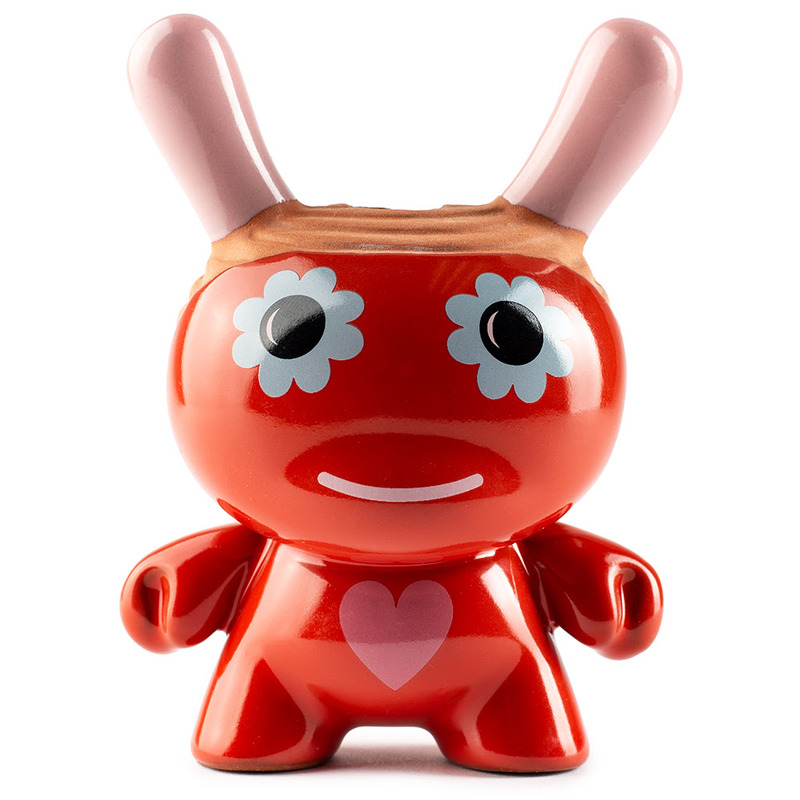 Kidrobot has worked with Jeremyville on several designer art toys over the years from the Kidrobot x Jeremyville Lucky Money Dollar and Lucky Money Dime Banks to the ‘Nightmare in Jeremyville’ 8-inch Dunny, and his 15-inch plushie the Love Bunny. 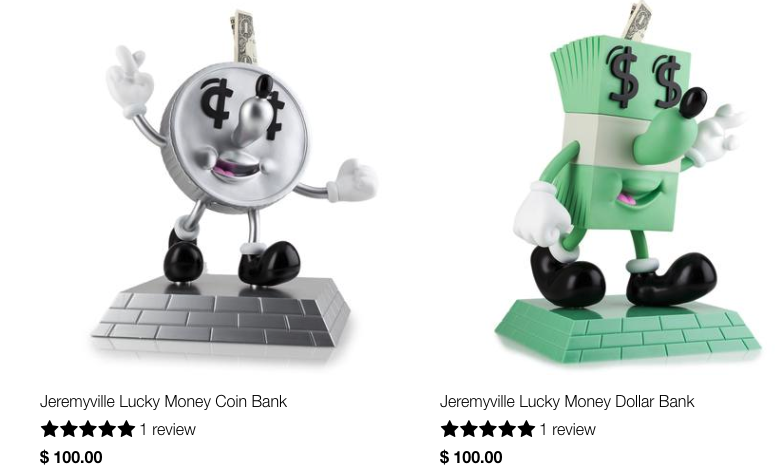 Shop Jeremyville designer art toys, art figures and collectibles by Kidrobot now at Kidrobot.com. [SPONSORED] Capsule Corp Comics Christmas Sale ends in 6 days! Don’t miss out!